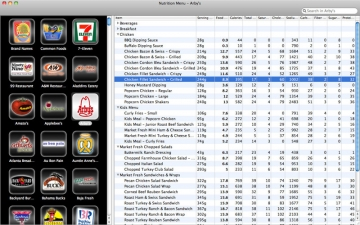 Nutrition Menu - Calorie Tracker | Mac App Storeのアプリ検索・ランキング BuzzMac! ★ Introductory SALE for a Limited Time! 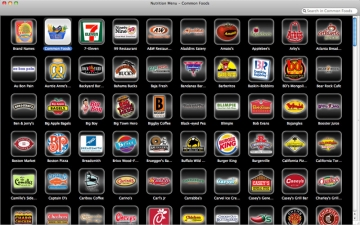 Advance your diet by having nutritional information for over 93,000 food items right at your fingertips! 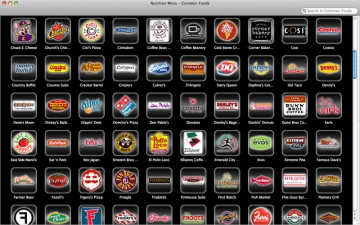 Whether you go out to eat or cook at home, Nutrition Menu takes the guesswork out of choosing healthy meals and even shows the Food Score. 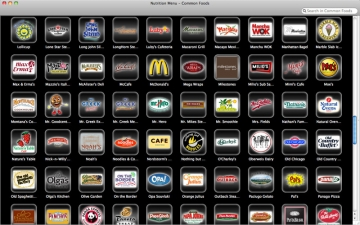 Have the peace of mind knowing that your meal fits within your dietary allowance. 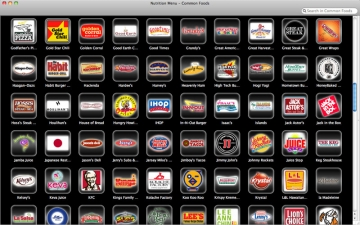 Whether you are counting carbs, watching calories, or have diabetes, Nutrition Menu makes it easy for anyone who needs to see what they are eating.